Use an individual retirement account distribution calculator by entering your IRA balance, age, birthday and beneficiary information to figure the amount of your required minimum distributions from your IRA once you turn 70 1/2, advises Bankrate. IRA owners must recalculate required minimum distribution amounts each year, states the IRS. To use an IRA distribution calculator, enter the amount in the IRA account as of Dec. 31 of the previous year and your age as of Dec. 31 of the year you are calculating the distribution, explains Bankrate. 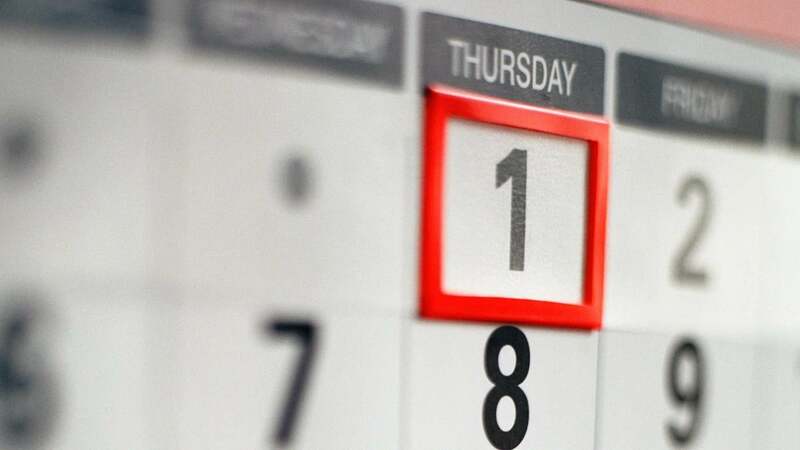 For the first year, specify whether you were born before or after June 31, as this impacts whether you need to initiate payments at age 70 or 71. Enter whether your sole beneficiary is a spouse and the age of your spouse, as this information affects what IRS life expectancy table you use. IRA distribution calculators figure required minimum distributions by dividing the IRA account balance by the IRA owner's life expectancy from the appropriate IRS table, according to the IRS. IRA owners must initiate the first distribution by April 1 of the year after they turn 70 1/2 and by Dec. 31 of each year after. If they do not withdraw at least the amount of the required minimum distribution each year, IRA owners face a penalty tax of 50 percent of the amount that should have been distributed. What Is the Minimum IRA Withdrawal Amount? What Is the Difference Between IRA Withdrawals and Distributions? What Is the Mandatory IRA Withdrawal Age? Where Can I Find an IRA Minimum Withdrawal Chart?